As the longest government shutdown in American history stretches onward, 800,000 furloughed workers have already passed one pay period without a paycheck, and are dreading the next. To help out, Kraft Heinz Co. opened up a pop-up store this week. Time reports that federal employees with ID can fill up a bag with Kraft Heinz groceries. The store, located a few blocks from Washington, D.C.’s Union Square, closes this Sunday, January 20. 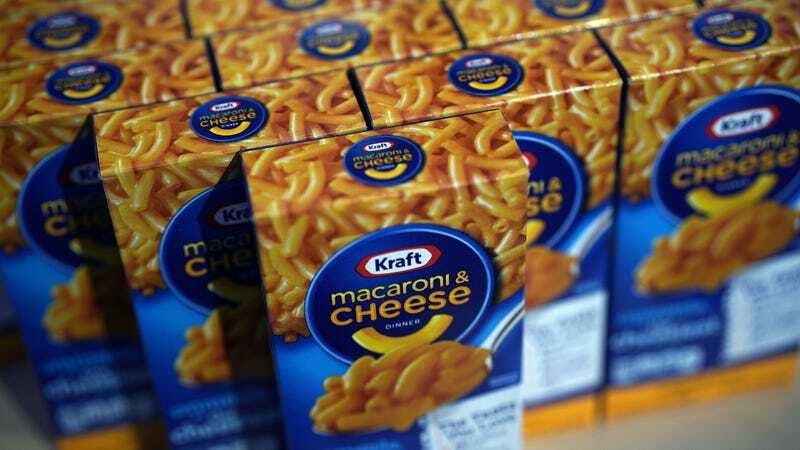 Since Kraft Heinz products include grocery staples like mac-and-cheese, salad dressing, condiments, even Stovetop Stuffing, hopefully eligible workers will be able to get there this weekend to stock up for the duration.